Spring is in full bloom! 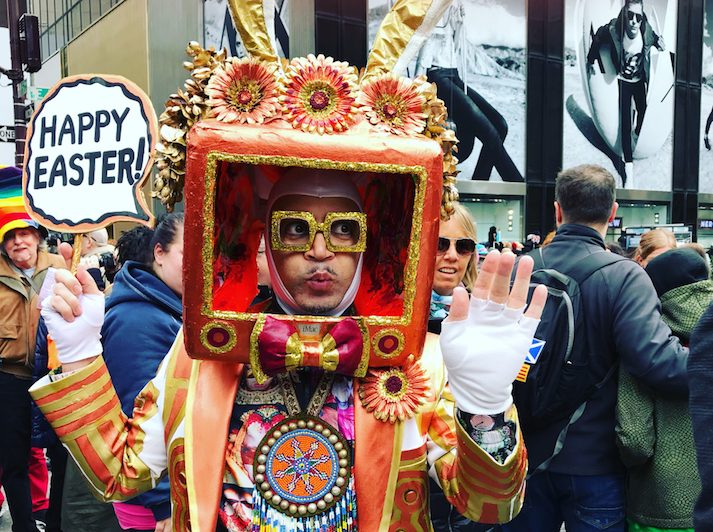 Check out these five April events held on and around the Upper West Side, all just a short walk or train ride away from Hotel Beacon. 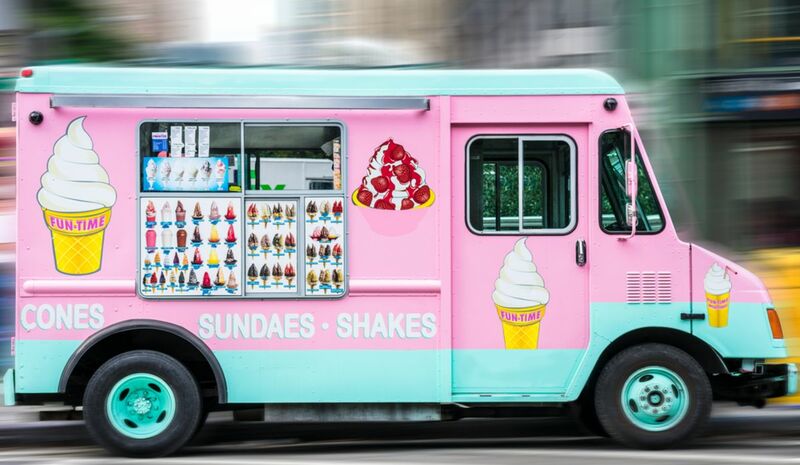 Save your appetite for the Food Truck Festival April 13, held at the Grand Bazaar at 100 West 77th St. Fifteen gourmet food trucks will be serving a tasty selection, from lobster rolls to Nutella-filled crepes. Kids 10 and under are free; tickets are a must! General and VIP tickets available. Purchase tickets here. 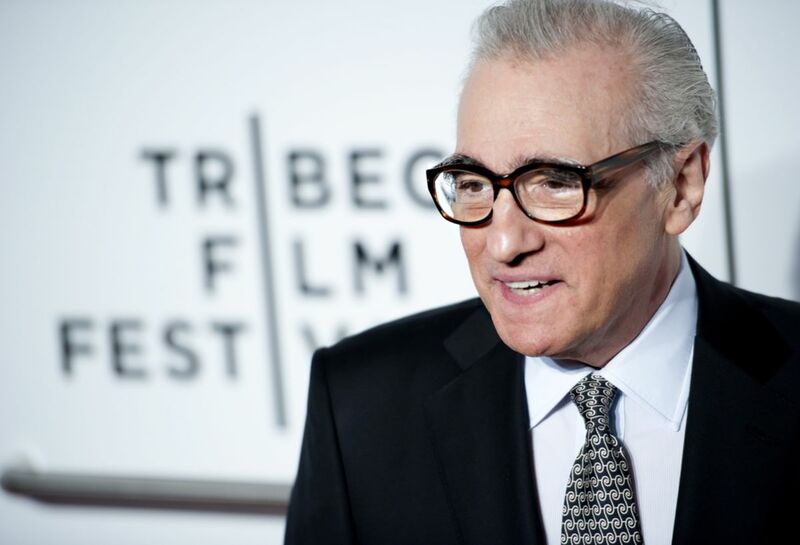 This renowned film festival will showcase a diverse selection of independent films around New York City with special screenings and talks planned for Beacon Theatre – notably, a Directors Series with Martin Scorcese and Robert DeNiro on April 28. The two will discuss their upcoming film, The Irishman. Other films to enjoy include This is Spinal Tap, Wu-Tang Clan: Of Mics and Men, a film about Phish frontman Trey Anastasio in Between Me and My Mind, and Apocalypse Now. The best breakfast condiment is celebrated for the first time in New York City this year as part of the Grand Bazaar. 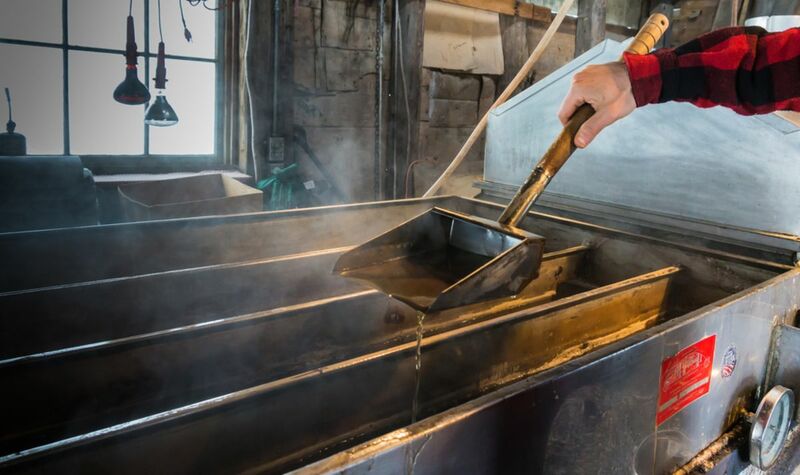 Enjoy interactive demonstrations and samples while learning all about harvesting sap from maple trees and processing it into the syrup we pour on our pancakes. The weekly bazaar features handmade and artisanal goods from local vendors. Held from 10 am to 5:30 pm at 100 W. 77th St., right near Theodore Roosevelt Park. Put on your most outrageous bonnet and head down to Fifth Avenue! 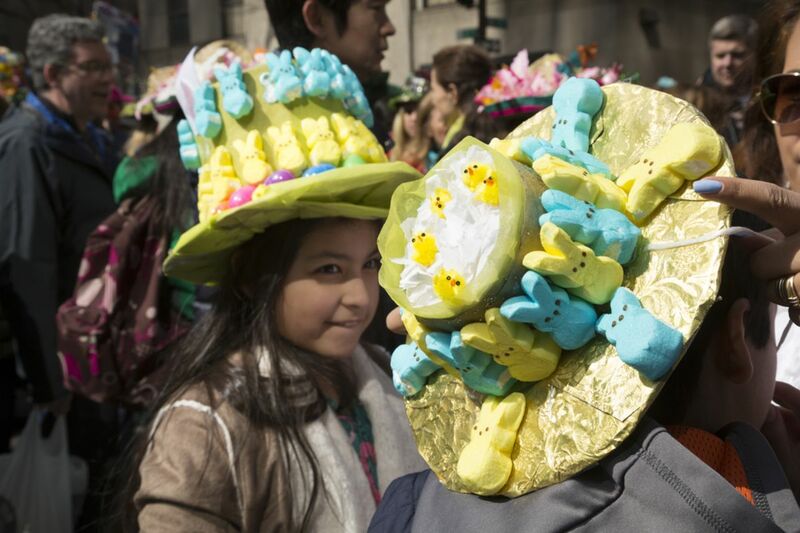 The annual Easter Parade & Bonnet Festival that started in 1870 continues Sunday, April 21 at 10am. The parade will begin at Fifth Avenue and 49th Street, marching north up to 57th Street. Don colorful clothes and join in the fun. The bright-colored blooms are upon us! 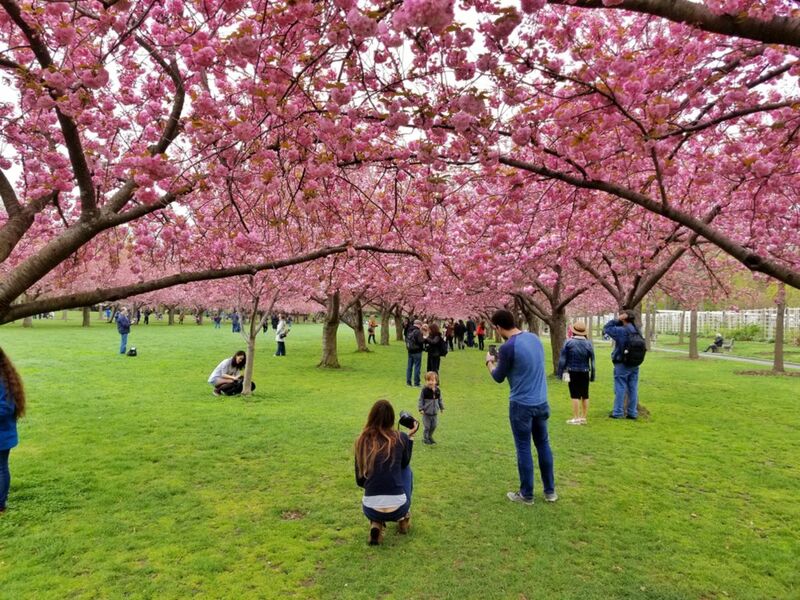 Outside of the UWS, you can partake in the popular Sakura Matsuri Cherry Blossom Festival in Brooklyn, set for the weekend of April 27-28. If you don’t want to go far, enjoy free blooms in Central Park! Read our guide on where to find Cherry Blossoms in Central Park and nearby. Hotel Beacon is a quiet home-away-from home near all the action of Manhattan. Stay in the serene setting of the Upper West Side, home to great museums, theaters, and delis. Read more about Hotel Beacon.